Copyright © 2019 Lee's Summit High School | All Rights Reserved. 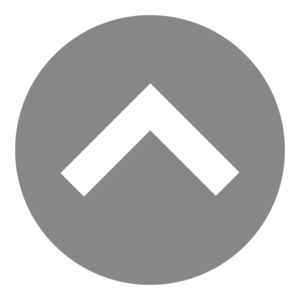 This site contains links to outside sources. 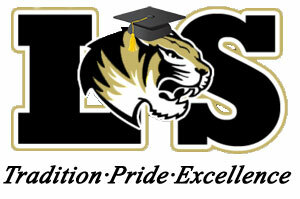 The Lee's Summit R-7 School District is not responsible for any content housed/published on those sites. The Lee's Summit Advanced Web Design Team creates and maintains portions of this website.